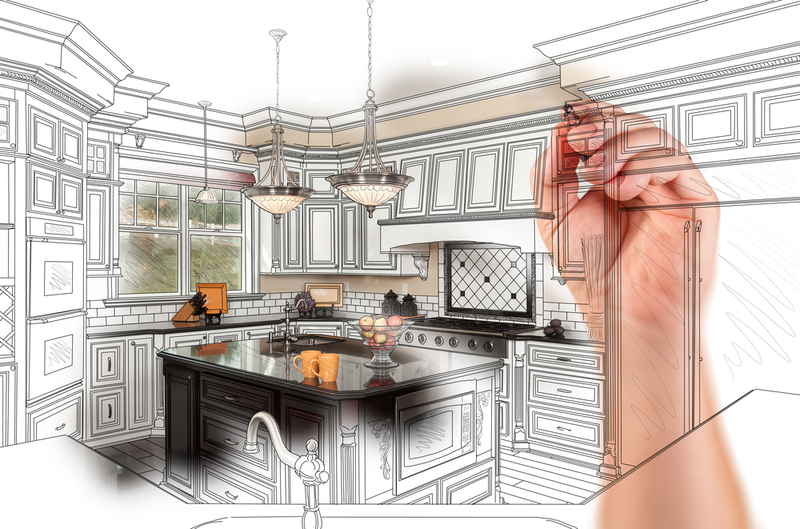 Remodeling a kitchen may seem like a daunting task, especially since you’ll have to live with the decisions you make for years to come. Make sure your kitchen coordinates with the rest of your house. Don’t recreate your great-grandmother’s barn house kitchen motif in your modern loft. Make sure that it feels like a part of your home—your whole home. You may love the huge high-end stove and the refrigerator that holds six party-trays at once, but consider your daily space needs before planning your New Year’s party for 60 people. Purchasing an expensive oven will not turn you into Julia Child. Focus on your personal cooking strengths and design accordingly. Lighting not only creates a better mood for your kitchen, but helps you to make sure you are reading “teaspoon” and not “tablespoon.” Proper lighting is essential to creating the perfect blunder-free kitchen. Don’t forget to plan for various task lighting as well as your general lighting. 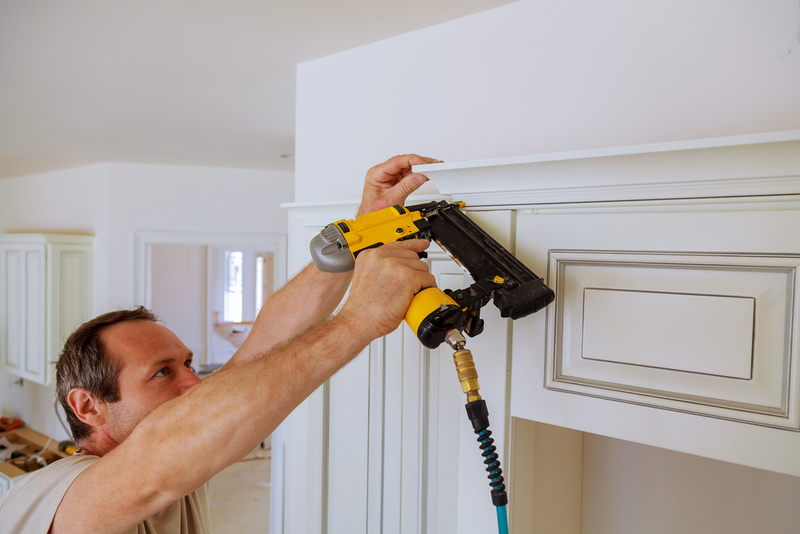 There are fantastic LED lighting strips that your electrician can easily install under your wall cabinets. They provide great task lighting while you are preparing meals. Colors are fun to play with, but remember when you moved in to that apartment with the wood paneling and asked “What were they thinking?” They were thinking it was the style of the time. 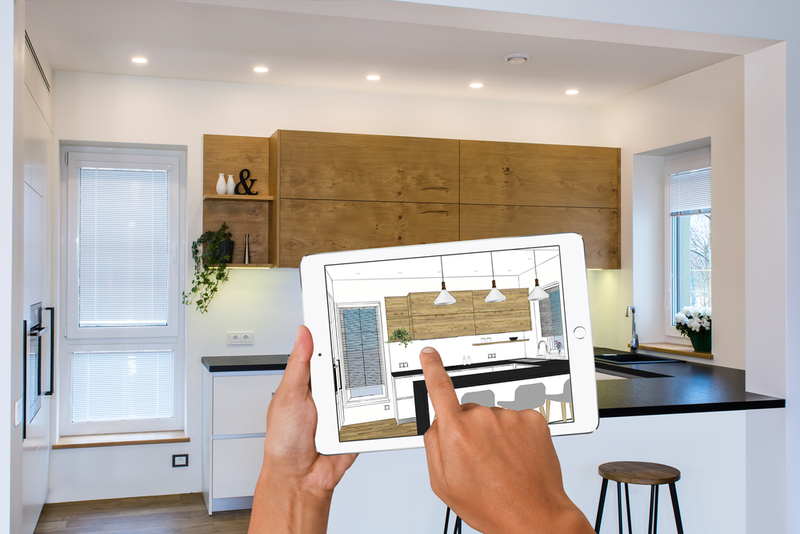 It may be fun to install green kitchen cabinets, but think about the resale value about your house, and how many years you want to stare at green every time you enter your kitchen. Right now, white and cream are very popular color choices. White cabinets coordinate well with many countertop choices and are likely to be as pleasing 5 years from now as they are today. It is easy to want to cover every inch of the kitchen with an appliance or a cabinet. But that doesn’t mean you have to. Leave some open spaces to let the room breathe. This is especially important in areas that you will be positioned in front of for long periods such as the sink and the stove. Kitchen wall cabinets don’t need be placed immediately next to that window over your kitchen sink. Likewise, if you purchase a beautiful free-standing stainless steel hood to place over your cooktop, you don’t need to place cabinets immediately adjacent to the hood. 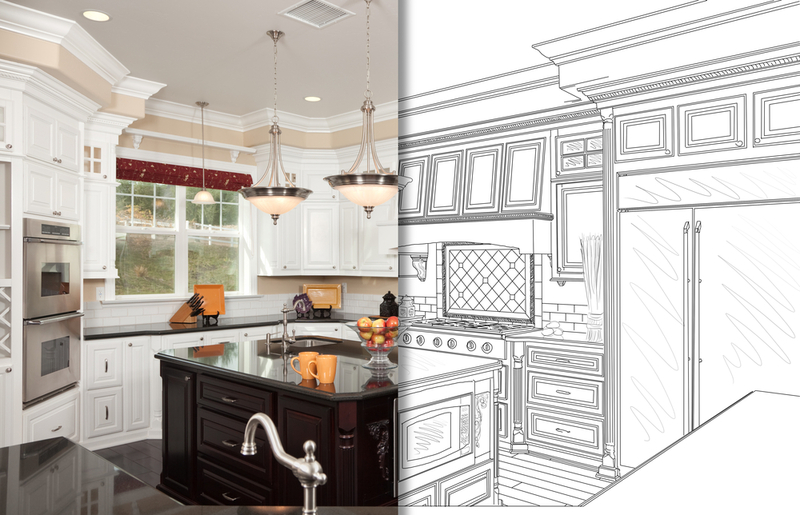 Want to see what your dream kitchen looks like? 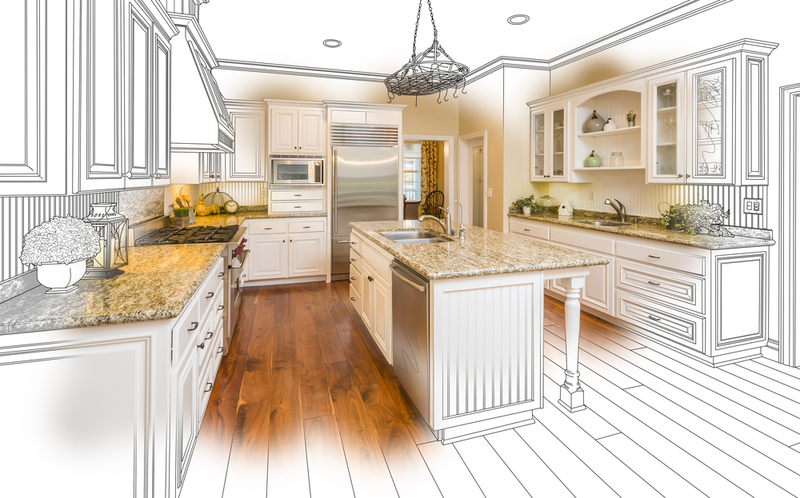 Our in-house designers can mock-up your brand new kitchen along with a detailed quote, so you know exactly what your favorite cabinets will look like in your home before you spend a dime.